Coffee is good for you. Online sources say coffee is a big source of antioxidants and helps improve your brain’s function. How does it do that? The caffeine blocks an inhibitory neurotransmitter called Adenosine. When that happens, the amount of other neurotransmitters such as norepinephrine and dopamine actually increases which leads to enhanced firing of neurons, and that’s good. Most of us can use a little neuron enhancement every once in a while. Coffee is said to be second only to oil as the most valuable legally traded commodity in the entire world, so hold your cup with both hands. The coffee industry employs some twenty five million people worldwide. One of the best places to meet some of the nicest people in this business is at BIGGBY Coffee right here in Downriver. 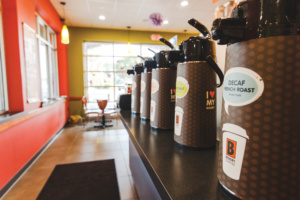 BIGGBY Coffee, located at 16215 Dix Toledo Rd., Southgate is where you can get some of the good stuff. It’s owned and operated by Earl Hovious, his wife Robin and their daughter Sydney. 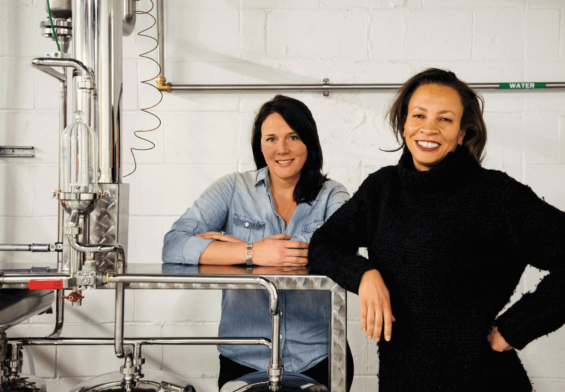 They have been pouring coffee and creating lattes at this location for almost two years. Earl and Robin were born and raised in Trenton and now live on Grosse Ile. Earl is a retired software designer and a licensed pilot. 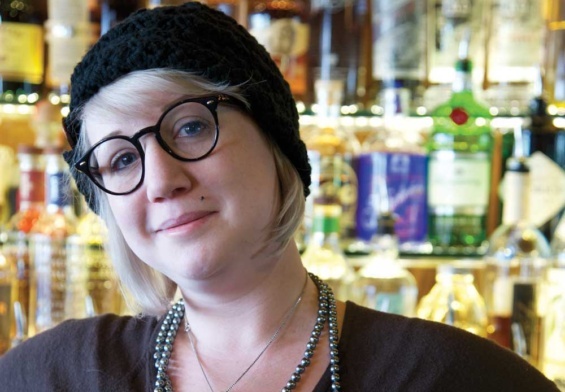 Sydney has a bachelor’s degree from the University of Toledo with an eye towards getting an advanced degree. Check out this popular spot if you want a Triple Mocha Latte; Nutty Squirrel Latte; White Lightning Latte; or maybe a Red Bull Creme Freeze. Food choices include breakfast sandwiches, bagels and muffins. 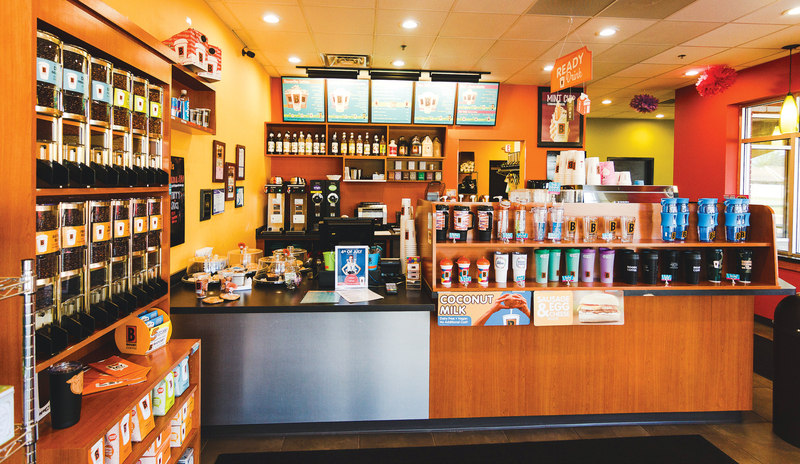 A stop at this BIGGBY Coffee location means you’ll experience neighborly service. And if you just want a cup of good old fashioned Joe, they will know exactly what you’re talking about. They have a enormous selection but don’t serve Kopi Luwak. If you ask Earl or Sydney, they will explain why.